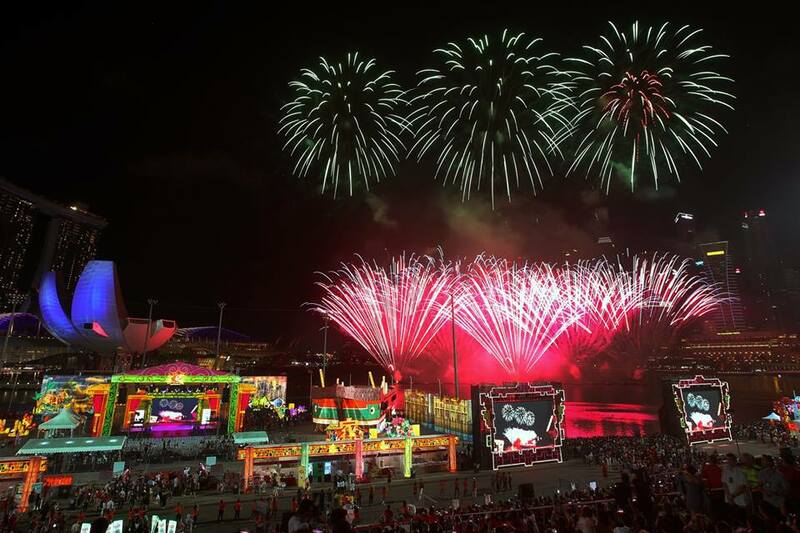 “The way we celebrate Chinese New Year reflects how the Singapore Chinese identity has evolved and emerged over the years. 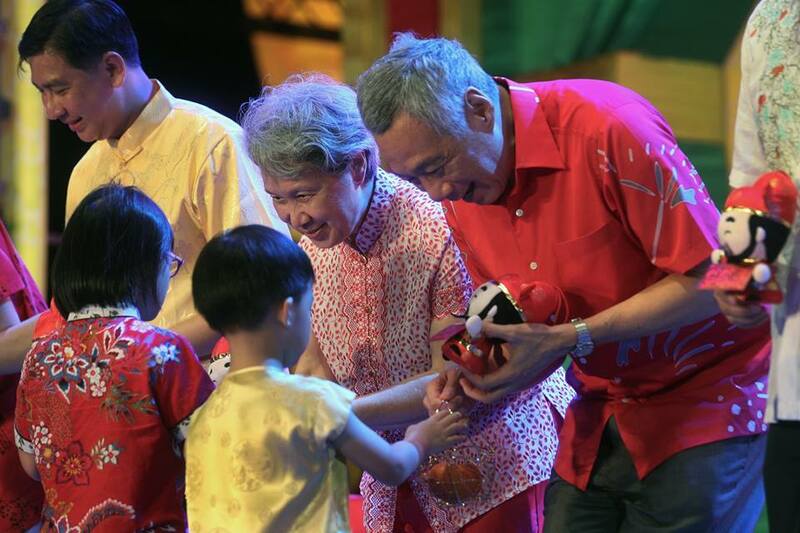 Chinese Singaporeans have integrated into a larger, multiracial whole,” asserted Prime Minister of Singapore Lee Hsien Loong in his Chinese New Year message today. 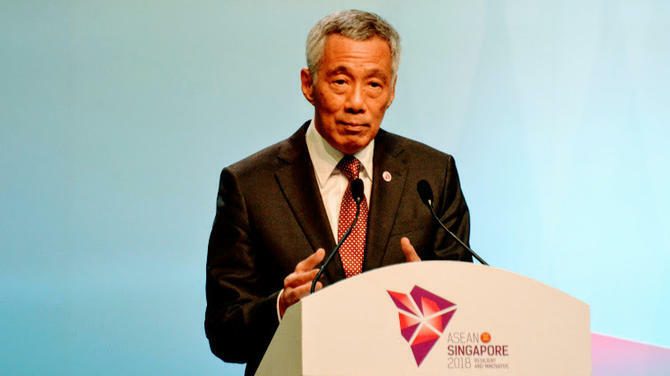 “In the process, Singaporean Chinese have become distinct from Chinese communities elsewhere, both the Chinese societies of China, Hongkong and Taiwan, and the overseas Chinese minorities in the diaspora in Southeast Asia and the West,” he added. 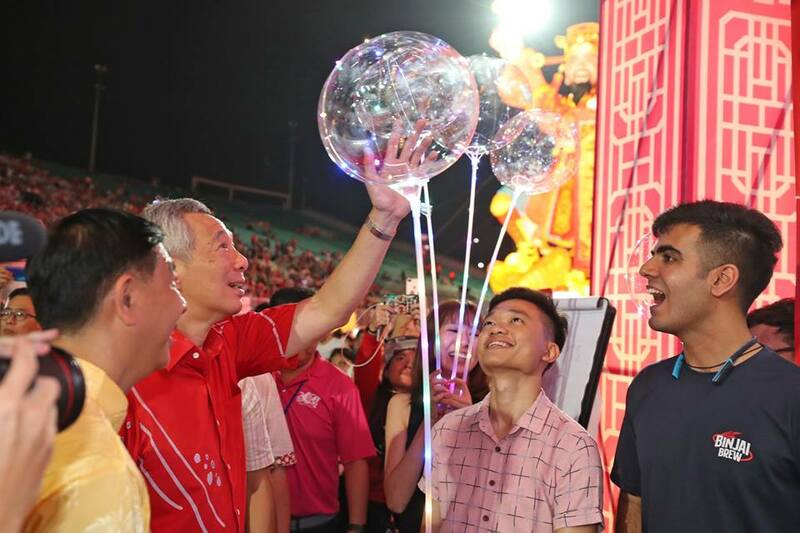 Speaking about the unique traditions developed by Chinese Singaporeans, PM Lee said, “Over the years, Chinese Singaporeans developed our own unique rituals and traditions celebrating Chinese New Year, which were passed down the generations. Today, at reunion dinners, we do lohei to express our hopes and wishes for the coming year. When visiting friends and relatives, we enjoy pineapple tarts, kueh lapis spekkoek and kueh bangkit, a reflection of the Southeast Asian heritage of the Straits Chinese. 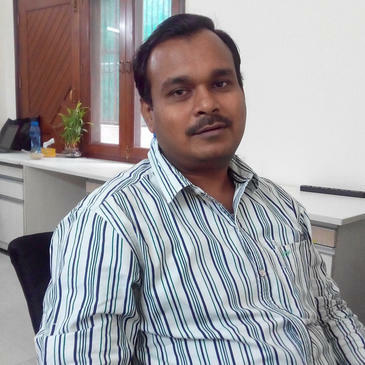 “In the 1970s, we stopped letting off firecrackers at homes and along the streets, because in a built up and dense city, this was dangerous to people and property. 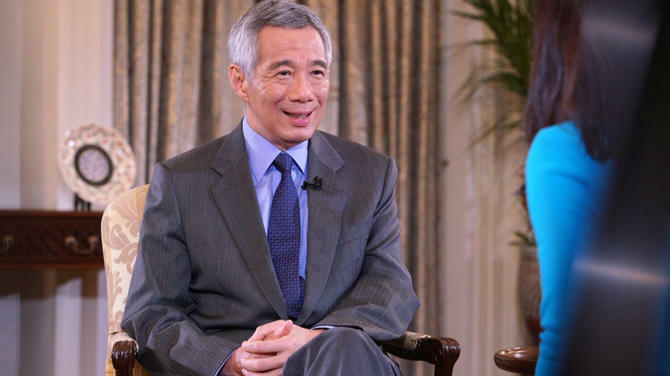 In their place, to kindle the festive mood, we started holding Chingay Parades from 1973,” observed Prime Minister. 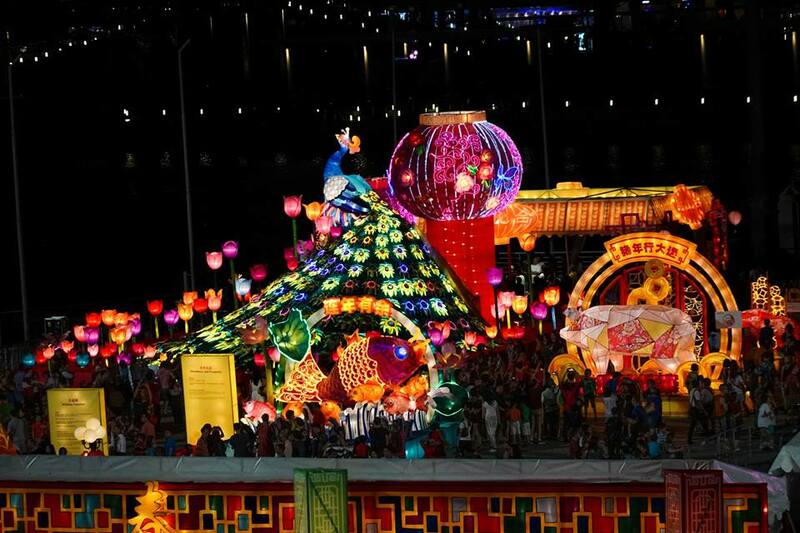 “The first Chingay Parades featured mainly Chinese cultural items – lion and dragon dances and traditional performances. But since then Chingay has grown into a celebration for people of all races and ages. Chinese lion dancers perform alongside Malay children playing the kompang and Indian dance troupes classical and modern. All our ethnic cultures contribute items. 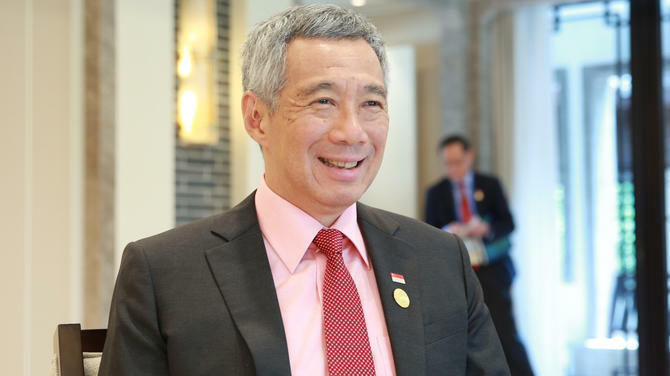 International groups too, participate, coming all the way from Japan, Russia or China,” said PM Lee. 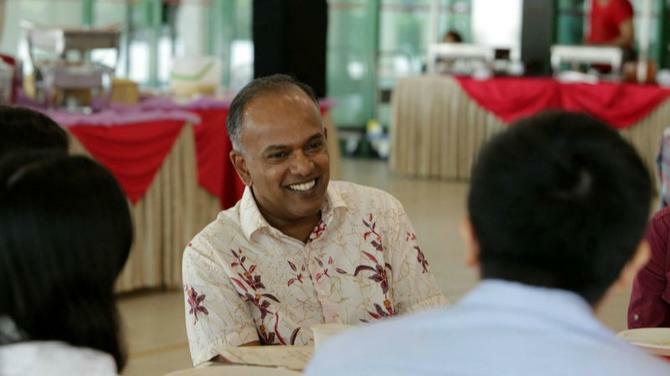 “At the same time, I hope that over time they will adjust their social norms to our local context, and embrace our uniquely Singaporean cultural habits, just as earlier generations did. 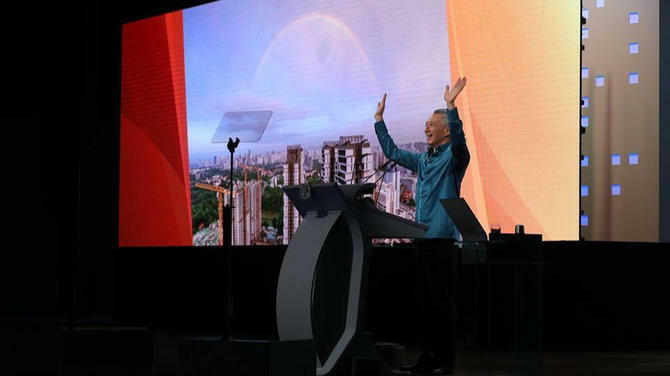 This is the way for the Chinese community to stay vibrant, and for Singapore to be open, dynamic and resilient for many years to come,” he concluded.